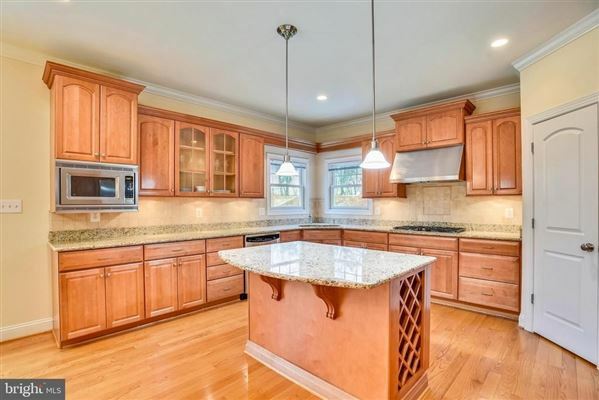 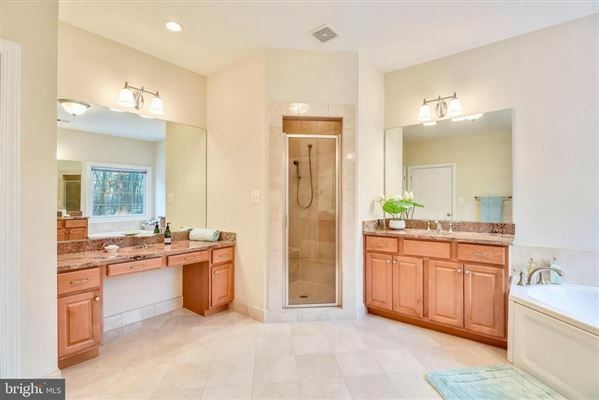 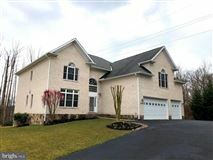 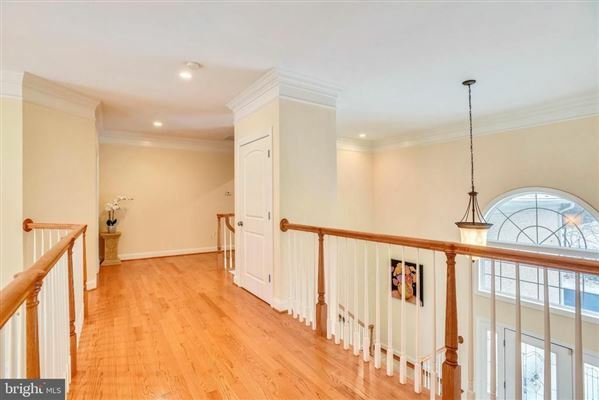 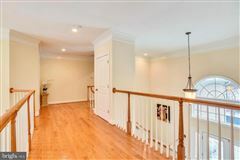 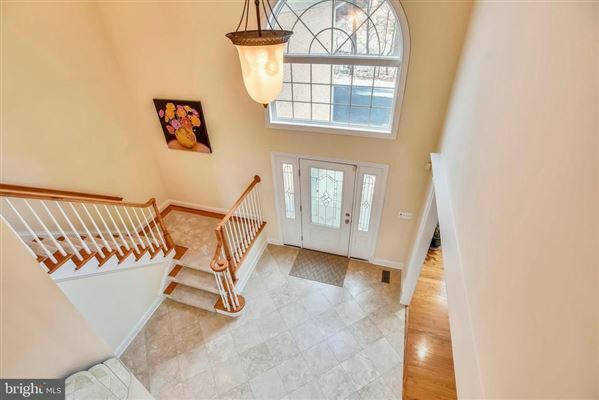 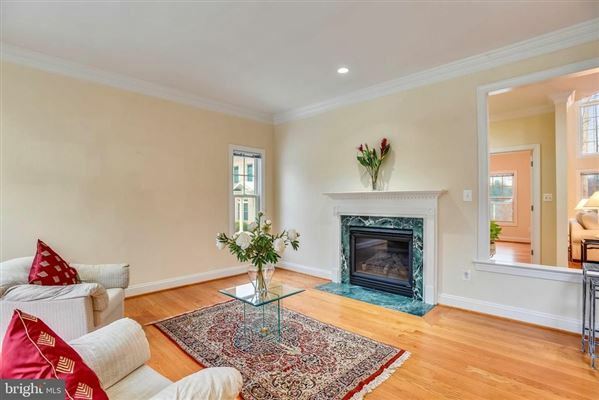 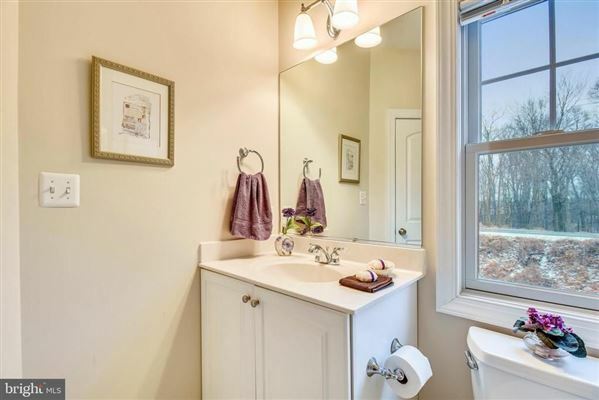 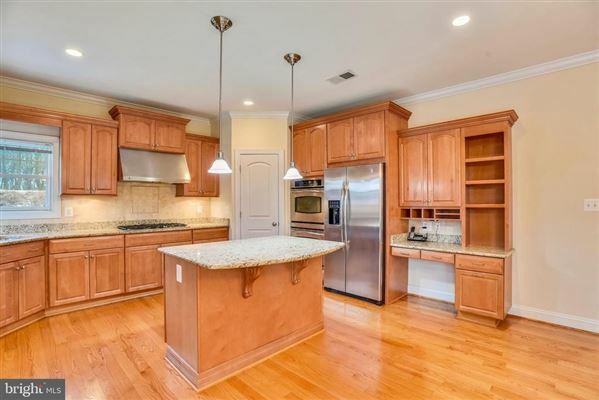 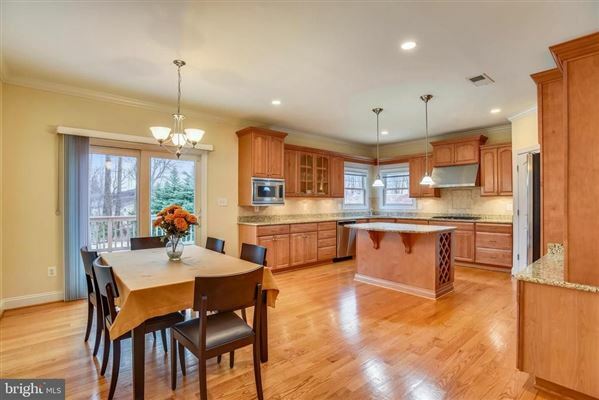 Located on the Washington and Old Dominion trail and in the historic center of Dunn Loring; this 2005 built home rests on a large private lot facing a cul-de-sac drive. 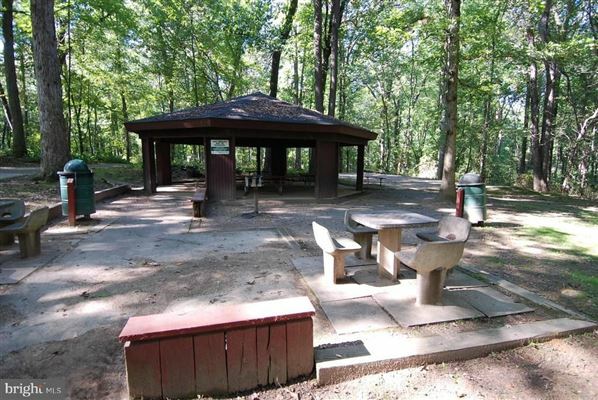 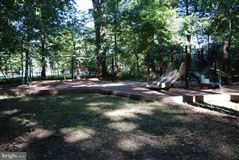 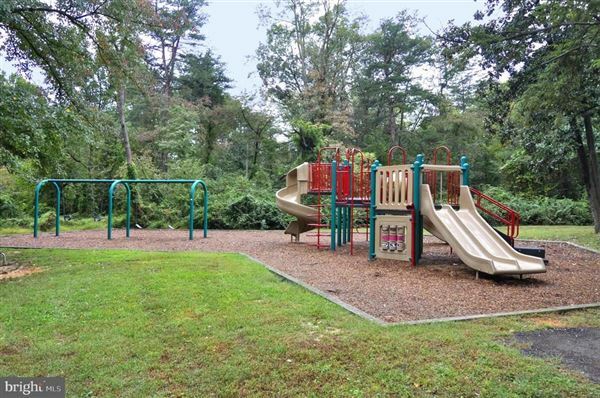 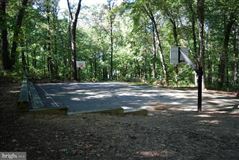 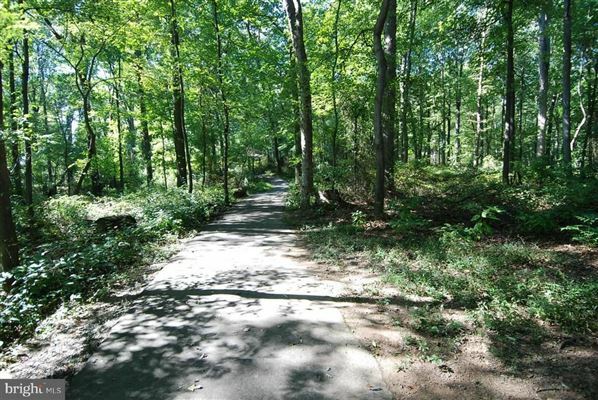 The home borders the walking and bike trail access to the Washington and Old Dominion Trail and the associated park area at the trailhead. 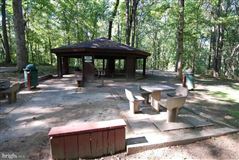 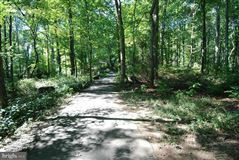 A family walk or a day of biking the 44 miles to historic Purcellville or Clark’s Gap is a few steps away. 7919 North Park Street is turn key and ready for new owners. 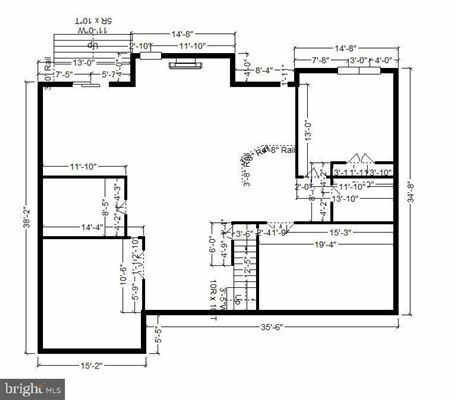 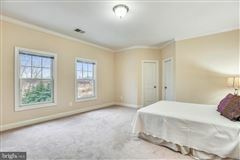 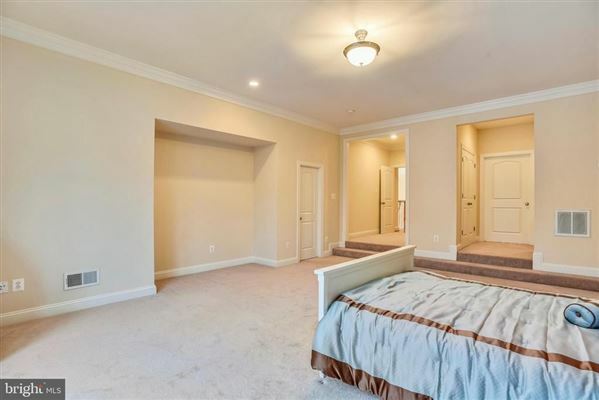 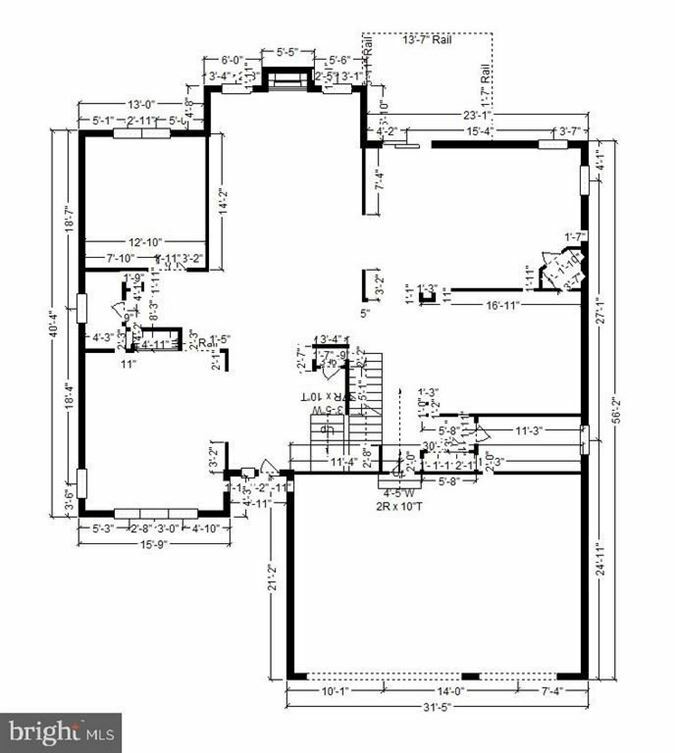 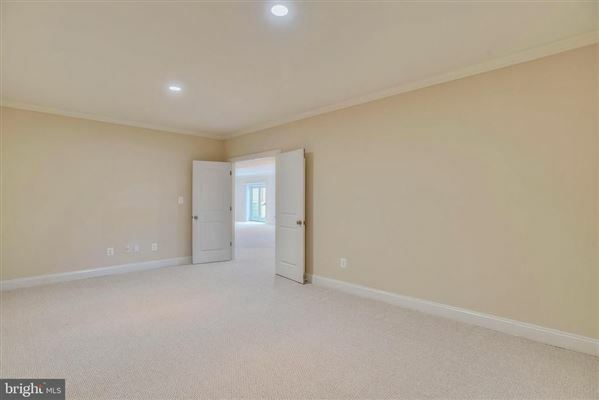 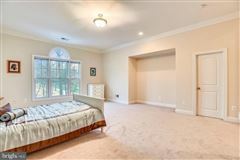 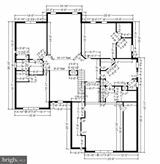 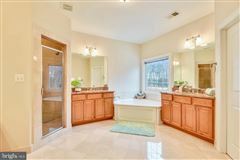 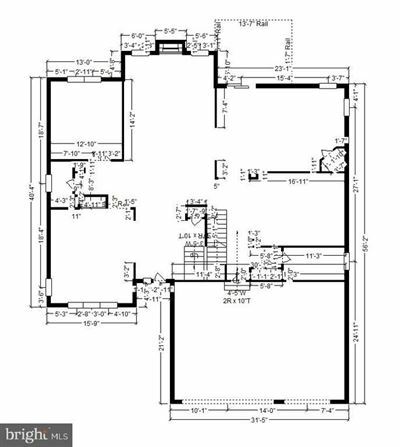 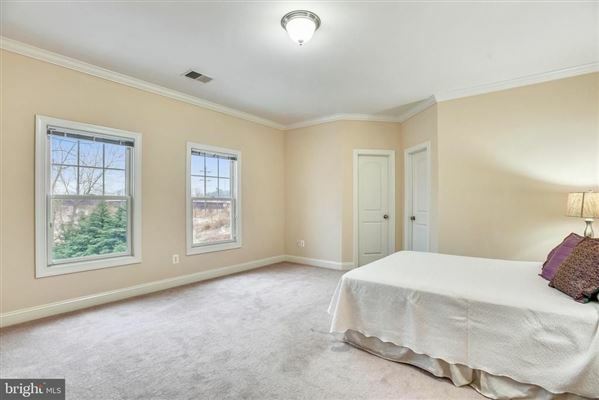 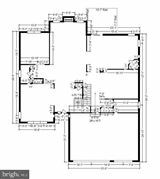 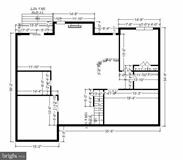 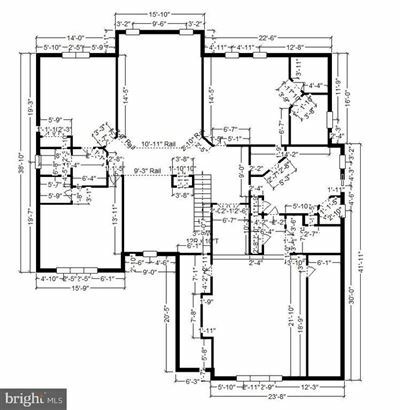 The master suite looks northwest at the front elevation and has two spacious walk-in closets as well as two additional closets adjoining the master bathroom. 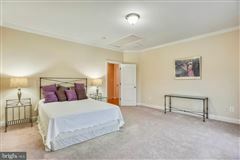 The bedrooms are each spacious, large and wall to wall carpeted. 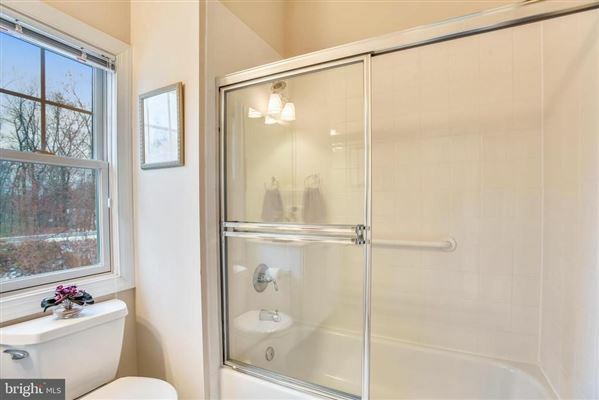 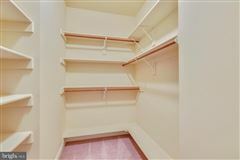 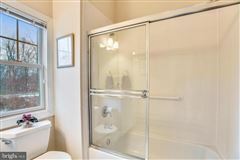 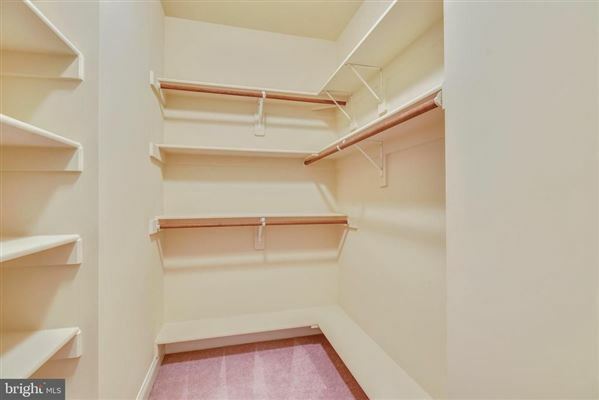 Each bedroom adjoins a bathroom and each bedroom has a large closet. 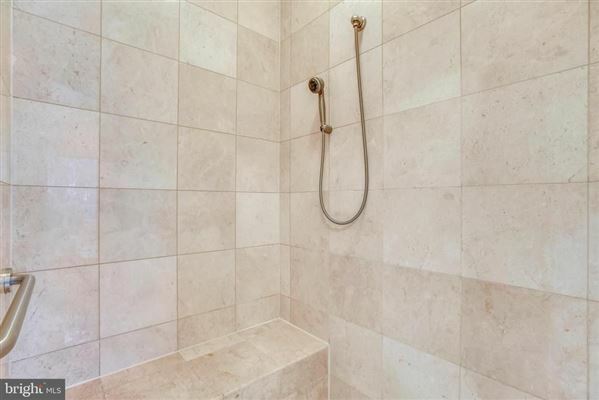 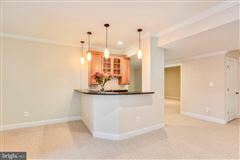 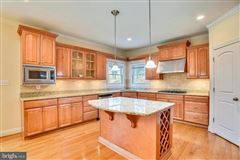 The basement is fully finished with a wet bar sink, wine and stem ware cabinets and bar height granite counter top. 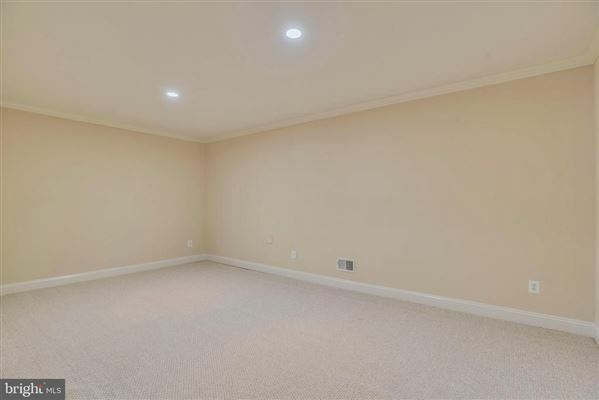 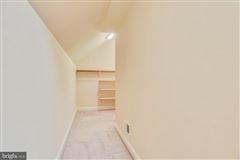 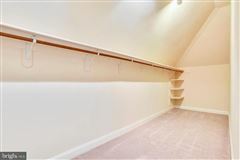 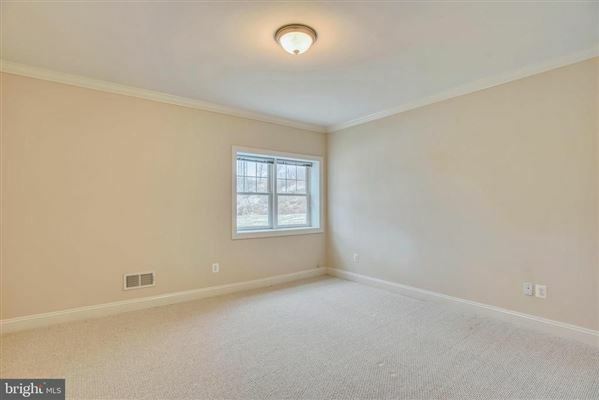 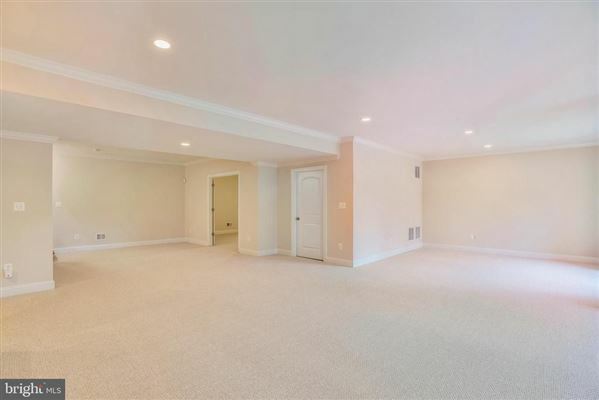 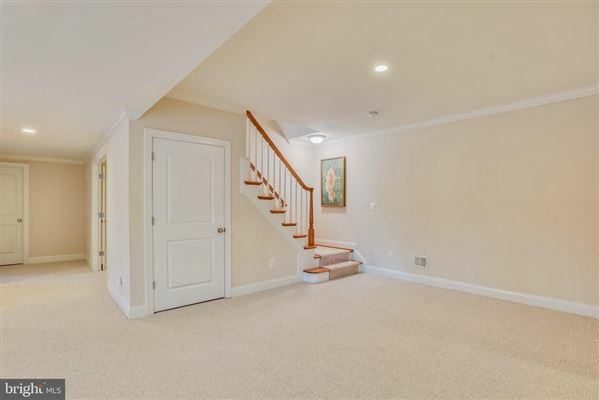 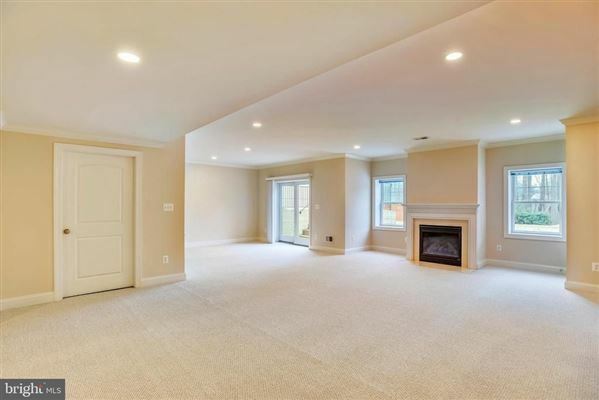 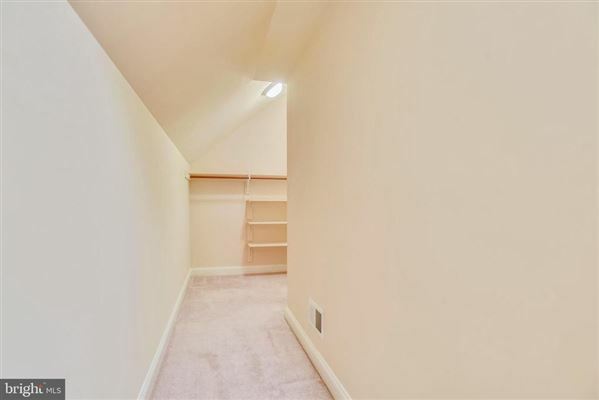 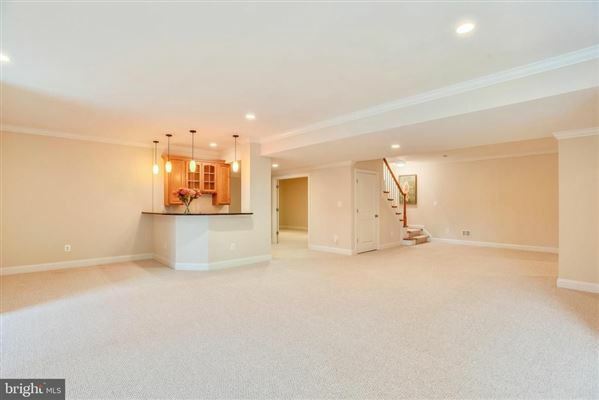 The basement also has a pre-wired entertainment and movie room, studio, basement bedroom, full bathroom, patio area walkout, and wall to wall carpet. 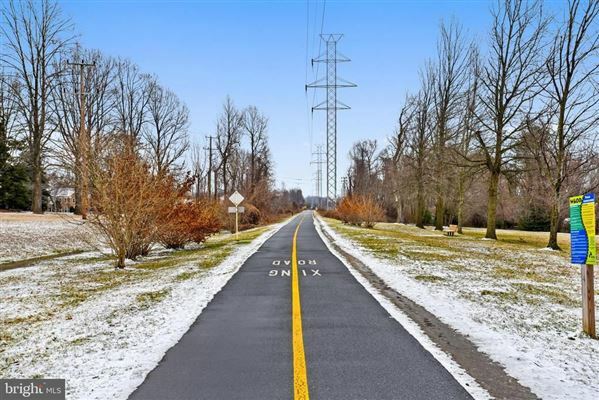 North Park Street is less than a mile from all of the major travel routes in NOVA including Route 66, the beltway 495, Gallows Road, and the Metro Orange line. 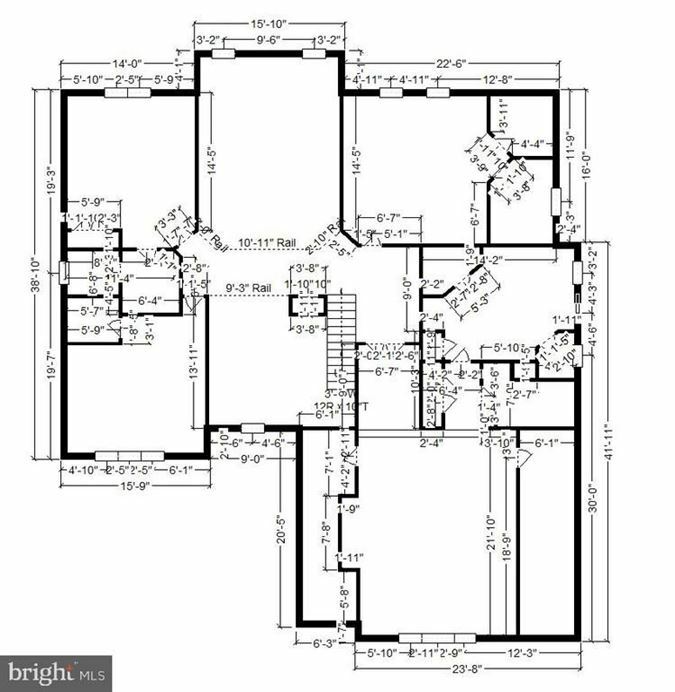 This home will certainly minimize travel for the new homeowners. 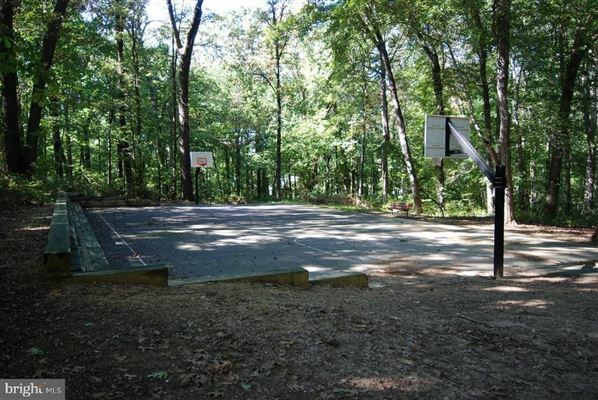 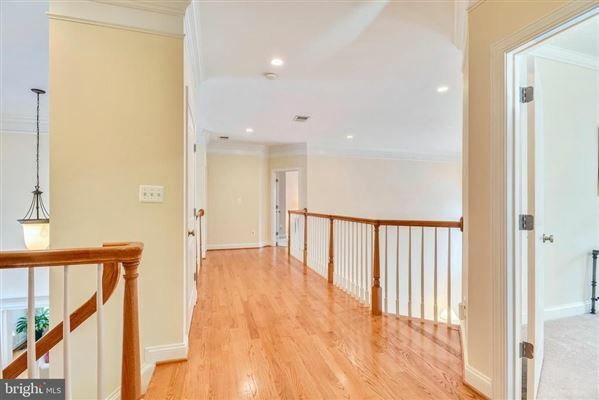 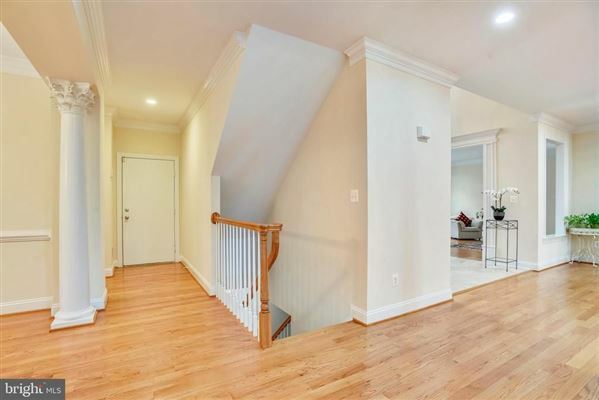 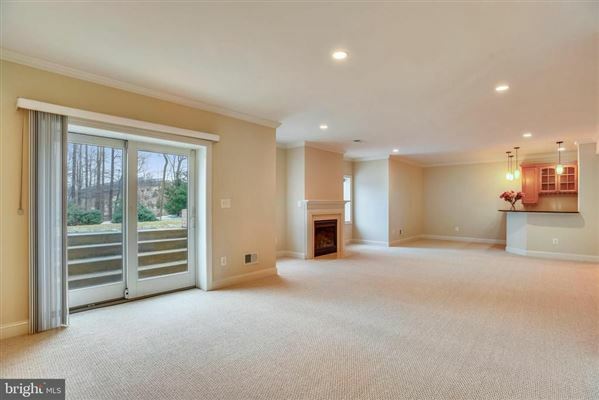 The home and access is almost equidistant from either Reagan National Airport or Dulles International Airport. 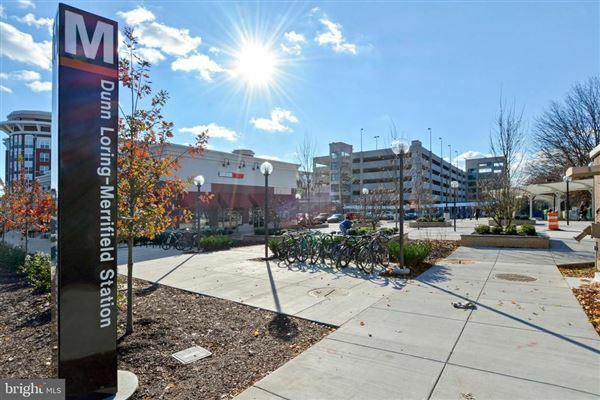 Dunn Loring certainly represents the best of the Northern Virginia suburban communities. 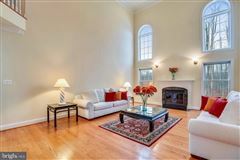 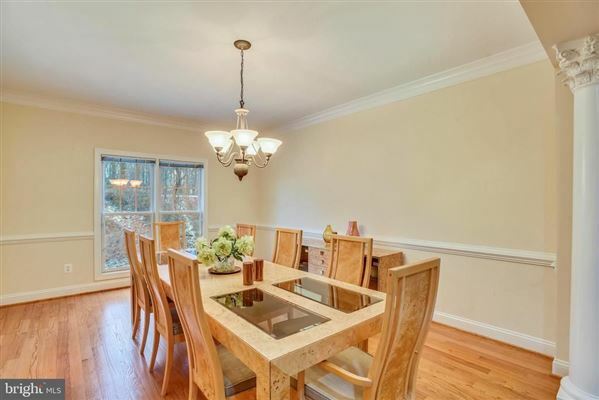 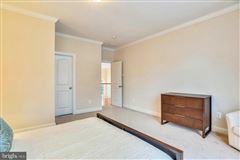 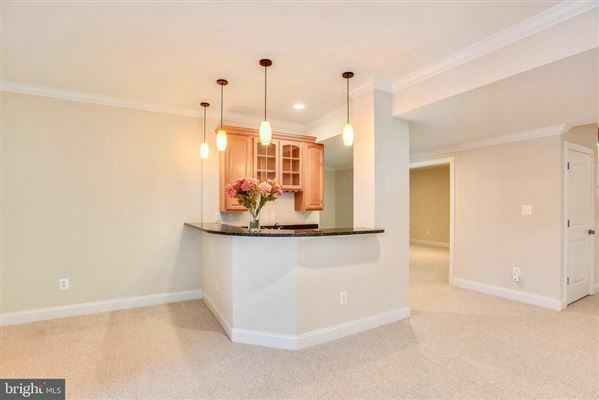 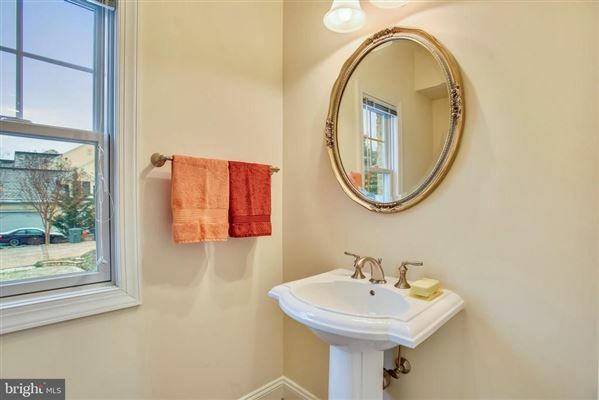 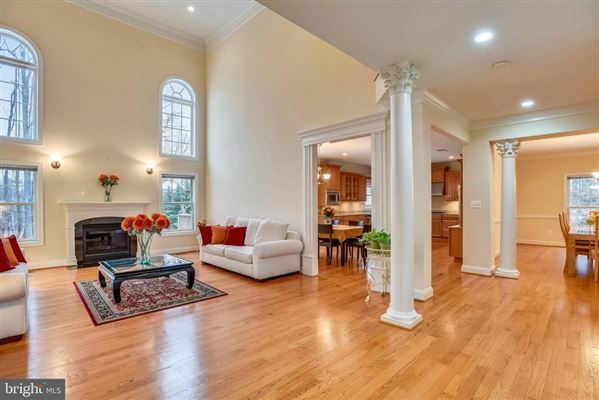 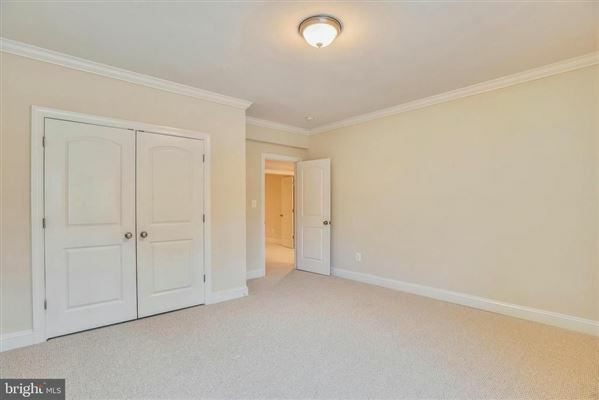 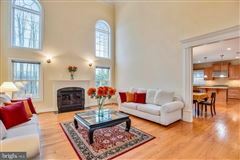 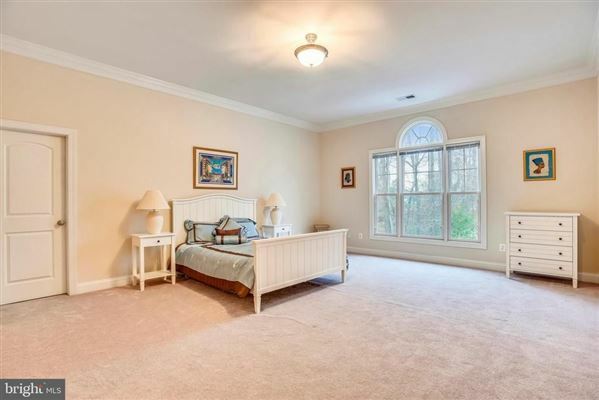 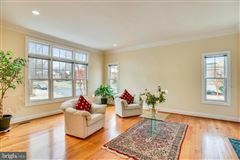 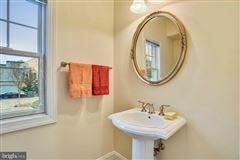 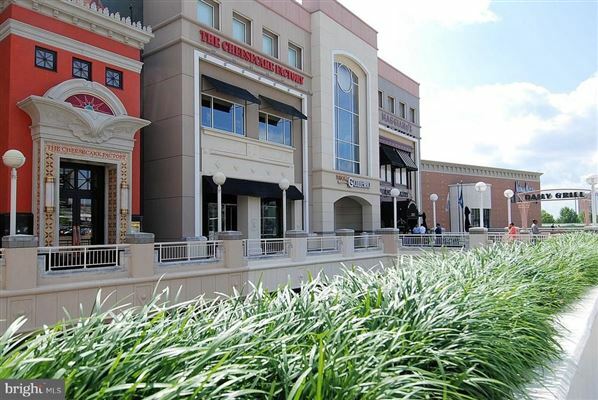 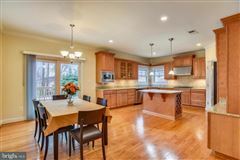 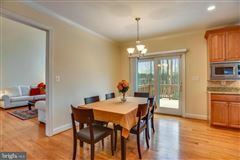 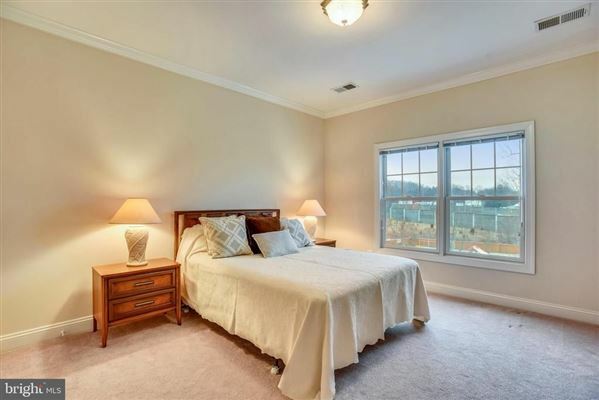 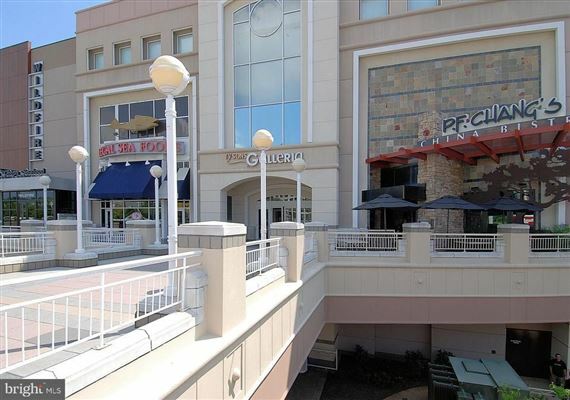 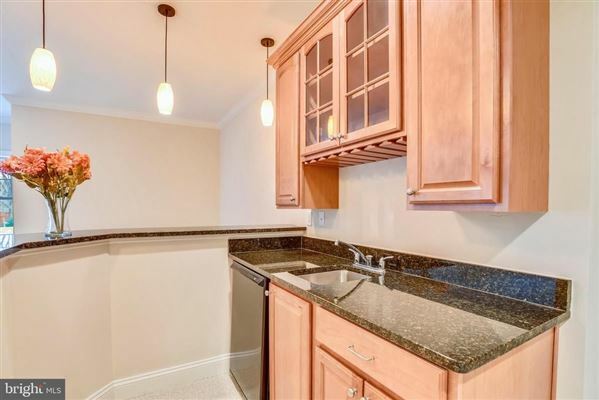 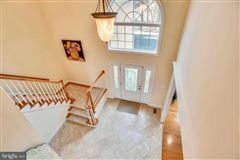 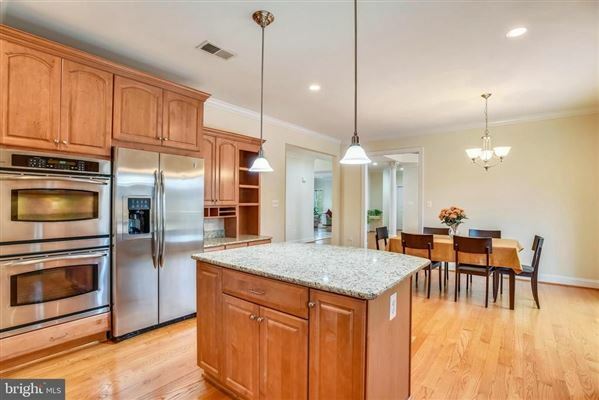 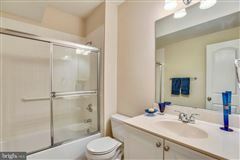 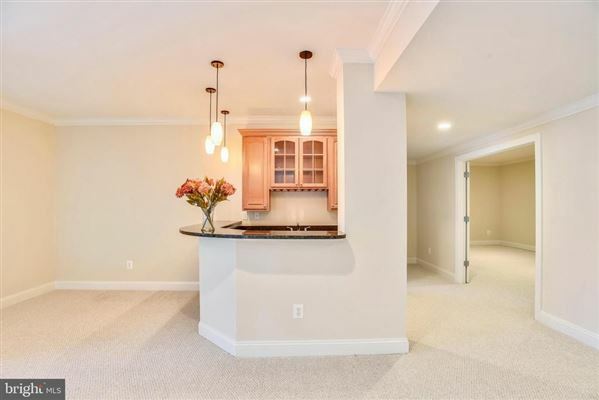 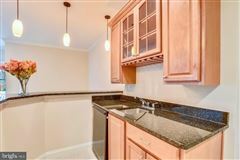 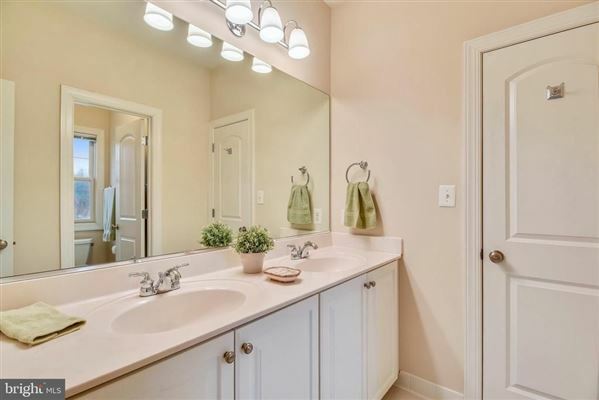 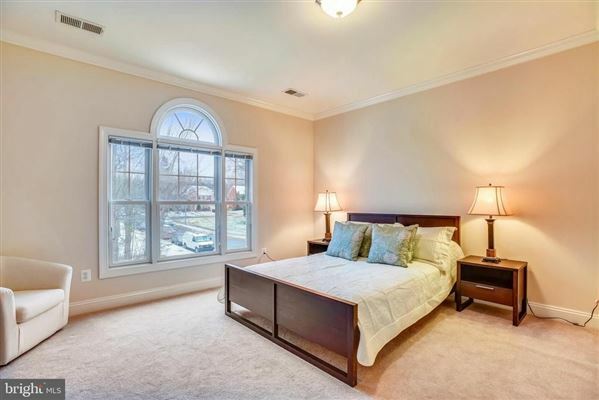 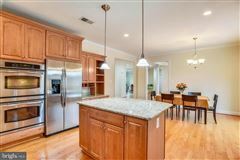 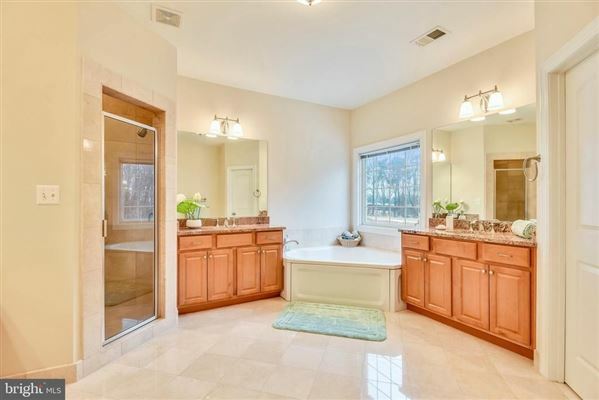 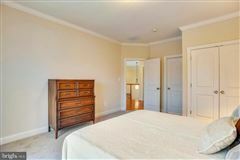 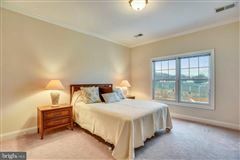 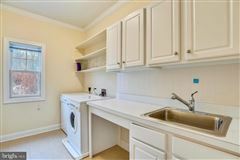 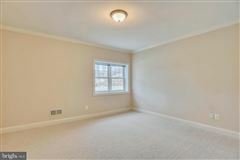 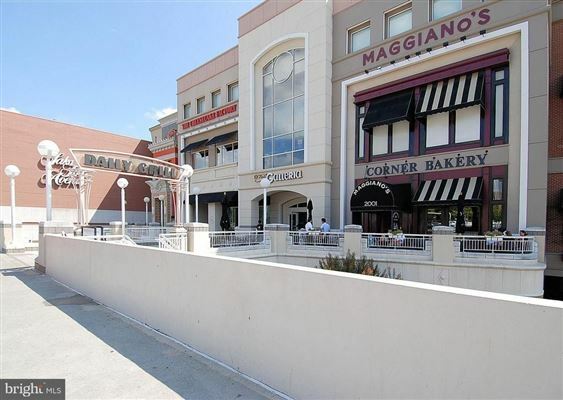 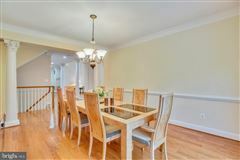 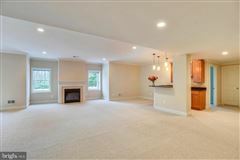 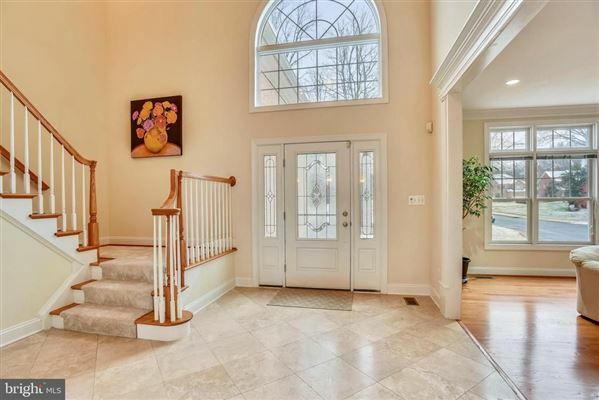 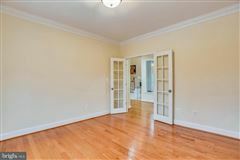 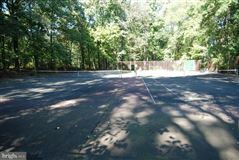 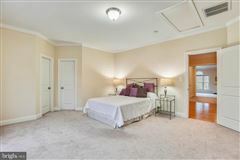 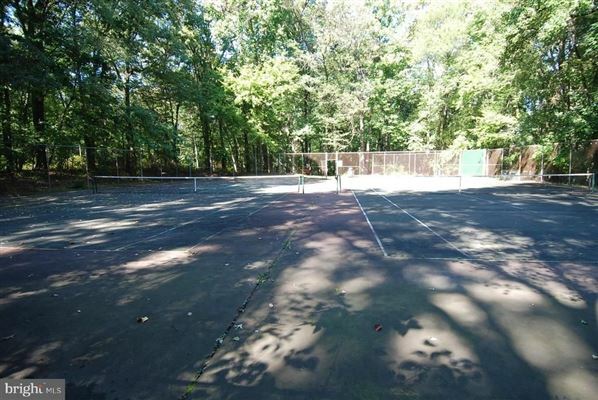 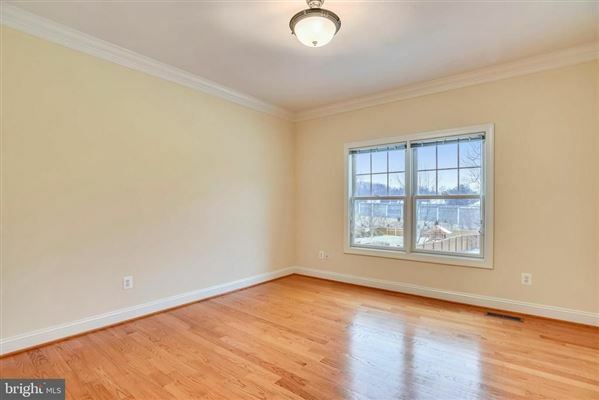 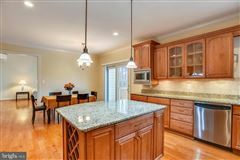 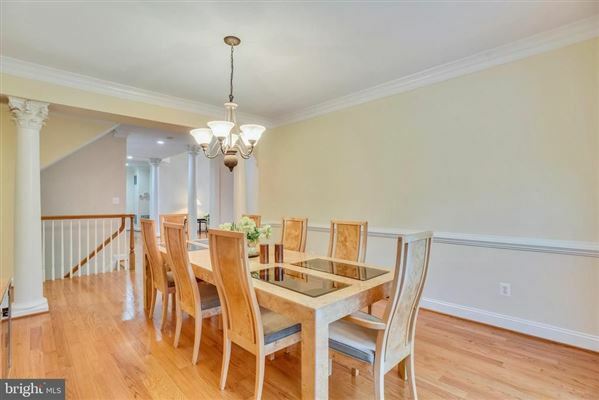 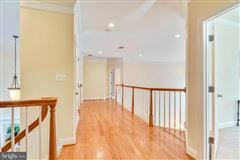 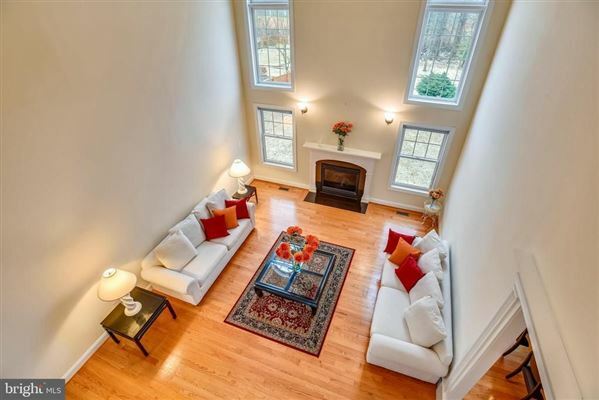 Close to Tysons Mall, Tysons Galleria, and many retail outlets along Leesburg Pike; access and shopping is a breeze. 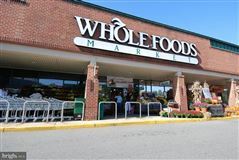 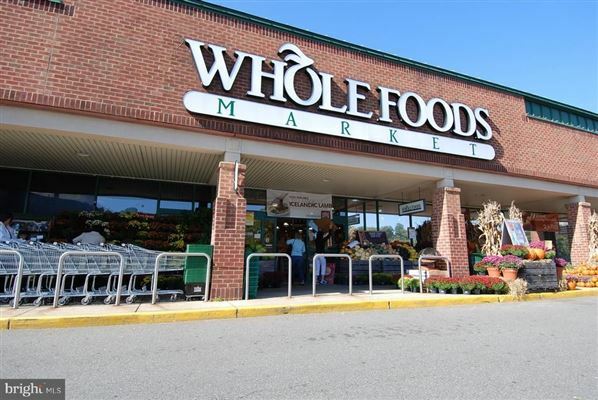 Whole Foods, Trader Joe’s and other grocery stores are within a quick drive. 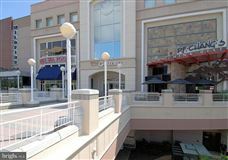 Of course, dining in Tysons can range from cocktails and steak dinners at Ruth Chris to the wonderful Great American Restaurants located all over the Tyson’s area. Established or new to the area residents will have a myriad of choices for shopping and dining. 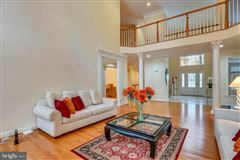 Friends, family, and visitors will enjoy the benefits of living less than ten miles from the nation’s capital. 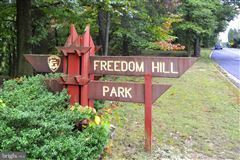 Whether honoring our heroes at Arlington National Cemetery, the Lee’s house on the Arlington grounds, or exploring the Vietnam or Korean War Memorials. The nation’s capital is home to the traditional museums; National Air & Space, National Gallery of Art, the Library of Congress and our newest museums honoring the legacy of our diverse nation; Native American, African Americans and the Holocaust Museum.